If you’re at all familiar with Korea’s second largest city, chances are you have heard about the beautiful Haeundae beach, the crazy nightlife of Seomyeon or the colourful Gamcheon Culture Village. However, if you’ve been here before or if you are a first-time visitor who prefers to keep things off the beaten path, here are some of the places you might enjoy exploring to get a sense of Busan behind the scenes. Opened by a prominent crime novel writer Kim Seong-jong, this 3-in-1 library, café and discussion space is located in Dalmaji Hill, one of the most picturesque neighbourhoods in town. 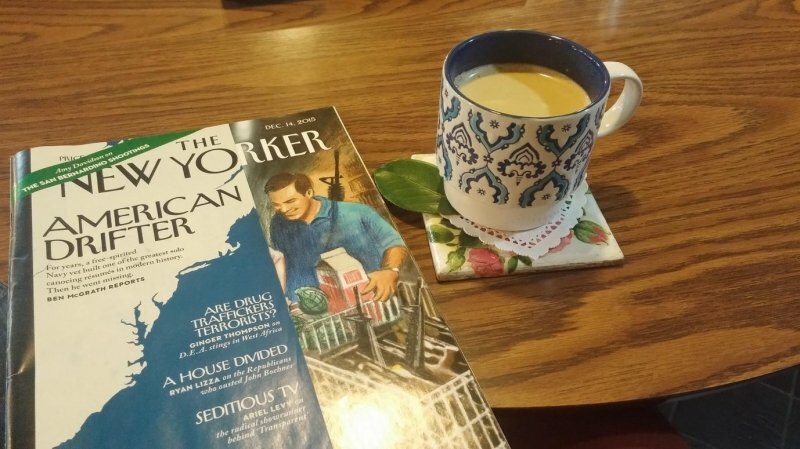 In this quiet and cosy place, you can relax with a cup of coffee and flip through a book or magazine (both Korean and foreign). Alternatively, play with the owner’s super-cute shiba inu! Paging photography lovers! Established in 2012, the Goeun Museum of Photography is found inside a beautiful building located in Busan’s wealthy area known as Marine City. If you decide to pay Goeun a visit, you will likely witness one of its fascinating exhibitions, which showcase thought-provoking works by both Korean and international artists. On the less popular side of the Haeundae main strip, where tourists virtually never venture, you will find one of the most charming and authentic restaurants in town. 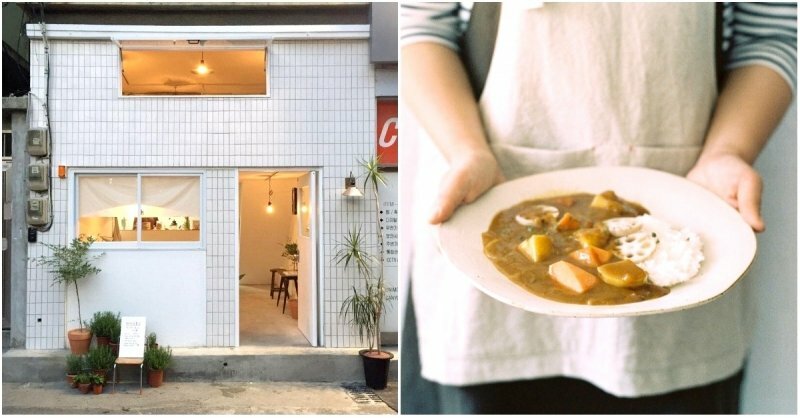 Moru Shikdang specializes in curry, and beside their yummy regular menu, they also feature a special flavour of the day. 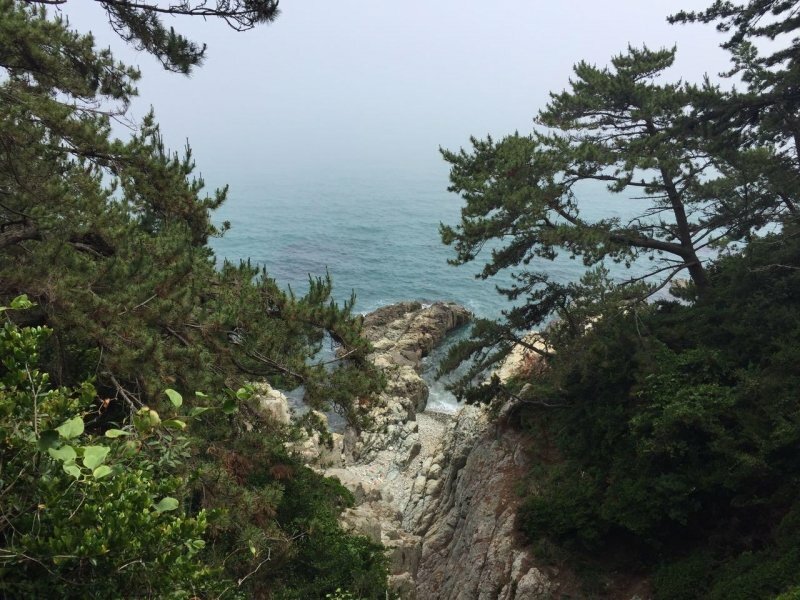 You’ve probably heard about the stunning Haedong Yonggungsa (also known as the “temple by the sea”), but perhaps you didn’t know there’s also a lesser-known trail that leads to it from Songjeong beach? By taking this path instead of going there via subway or bus, you will get a chance to see other smaller beaches, fishing villages and the breathtaking nature that surrounds them. 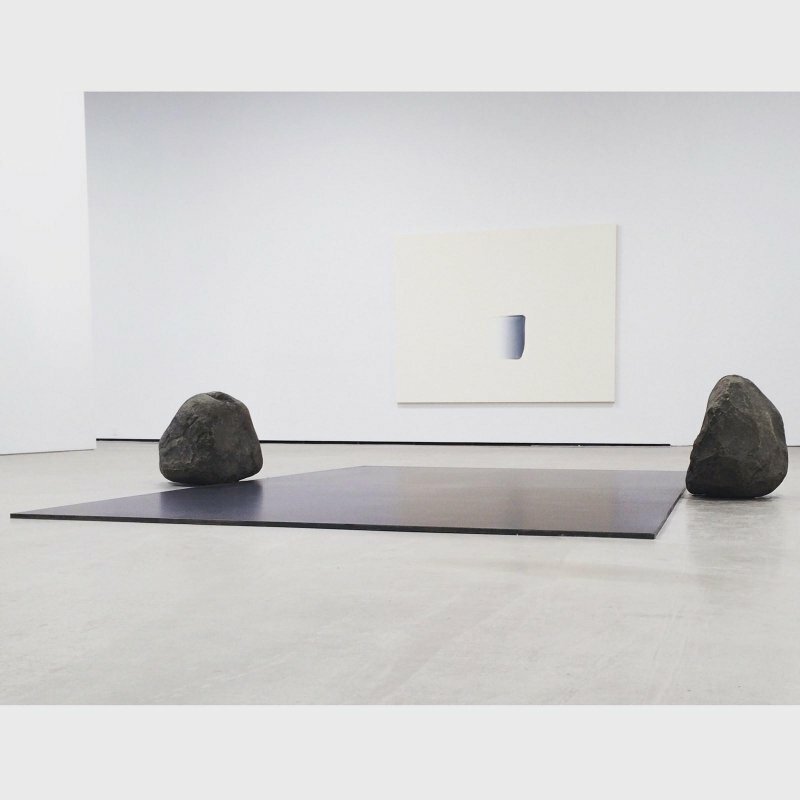 Dedicated to the father of Korean minimalist art, Lee Ufan Space is located in a small, yet architecturally captivating building next to the Busan Museum of Art. For only 3,000 won, you can explore the artist’s fascinating body of work and watch a documentary about his life and art-making process. A true oasis in a middle of a bustling city, Jangsan is one of the most gorgeous mountains in Busan. 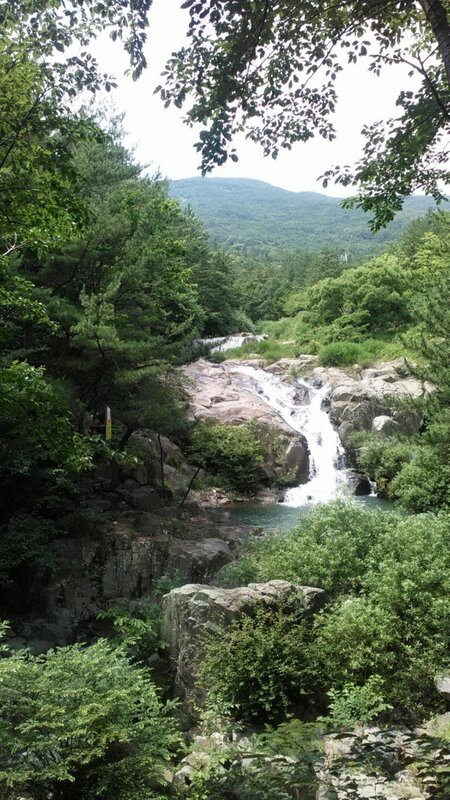 However, if you don’t feel like hiking all the way to the top, you can always pack a kimbap or two and head over to the beautiful streams and waterfalls, which can be found at its base. If you’ve been in Busan for some time, you will definitely appreciate the clean air, thick shade and notable absence of noise! 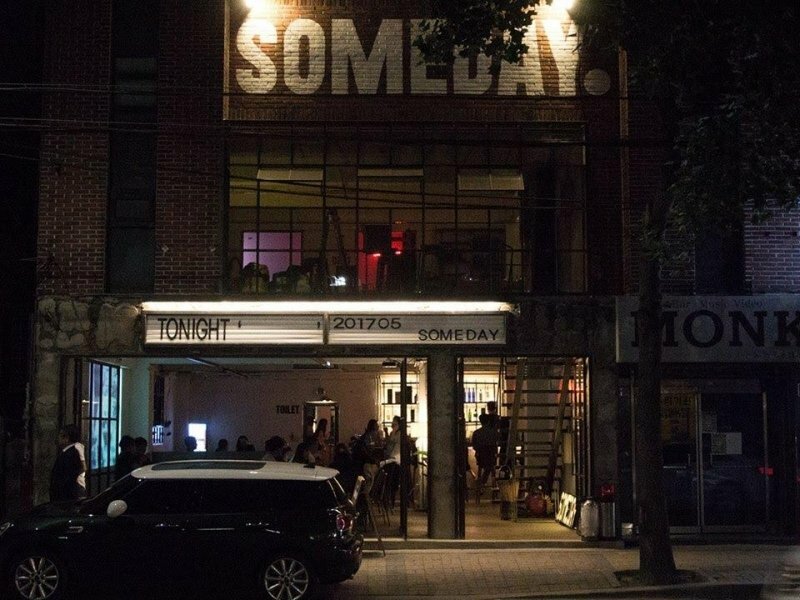 If you’re not sure what to do on a weekend night, you might want to grab a couple of friends and check out Someday, a hip bar and venue found nearby Busan National University (PNU), in one of the city’s busiest student area. With any luck, you’ll be able to catch a gig, hear the local indie bands and get to know Busan’s exciting alternative scene. Ana is a writer and translator who is currently splitting time working and travelling between Europe and Asia. She enjoys mint-flavoured desserts, movies with subtitles and figuring out how different languages work.